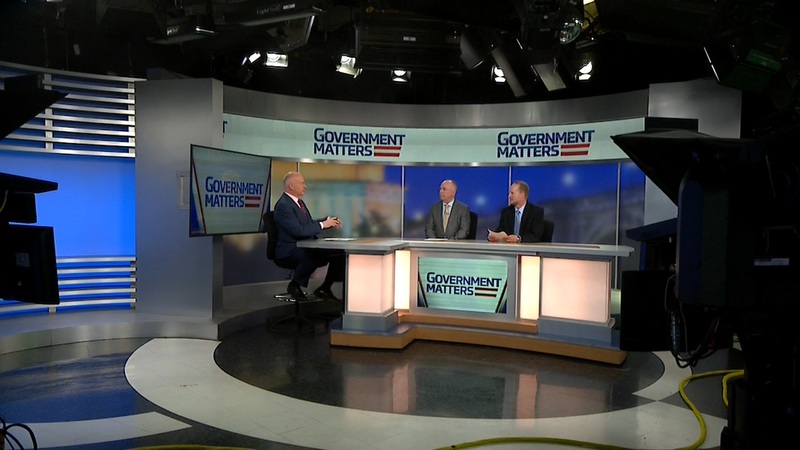 Under Secretary of the Air Force Matthew Donovan discusses the branch’s plans for their business operations, and why data and network security are important to the endeavor. 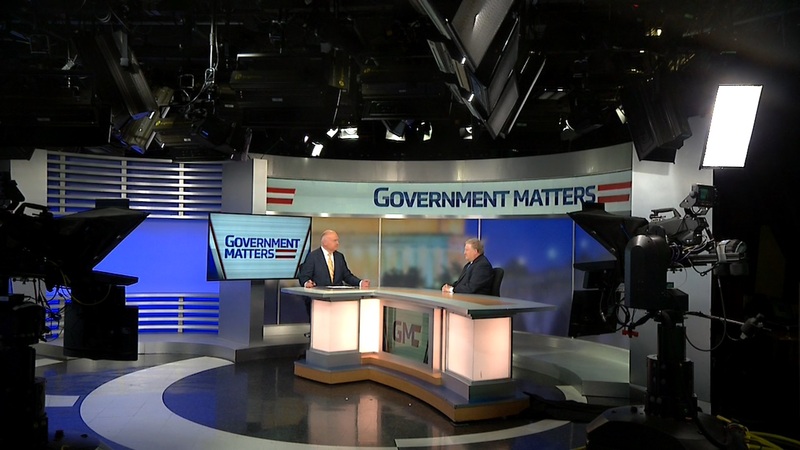 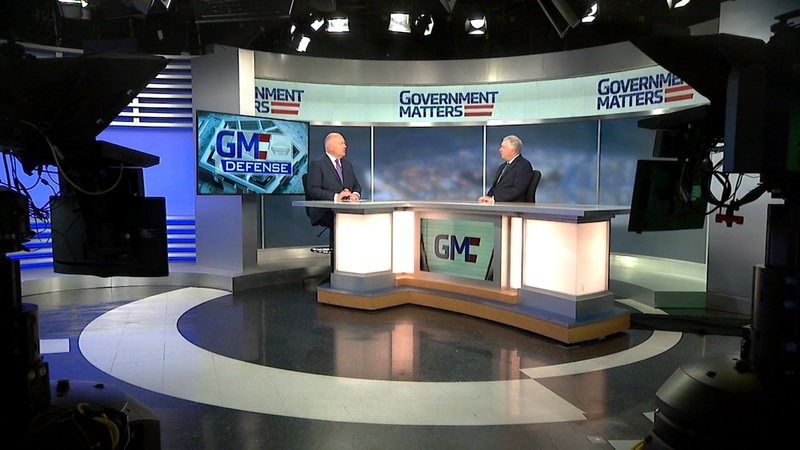 Tim Hanes, senior manager of public sector advisory at Grant Thornton, and Marc Pearl, President & CEO, Homeland Security & Defense Business Council, discuss homeland security contracting, and why bid protests are impacting enterprise development. 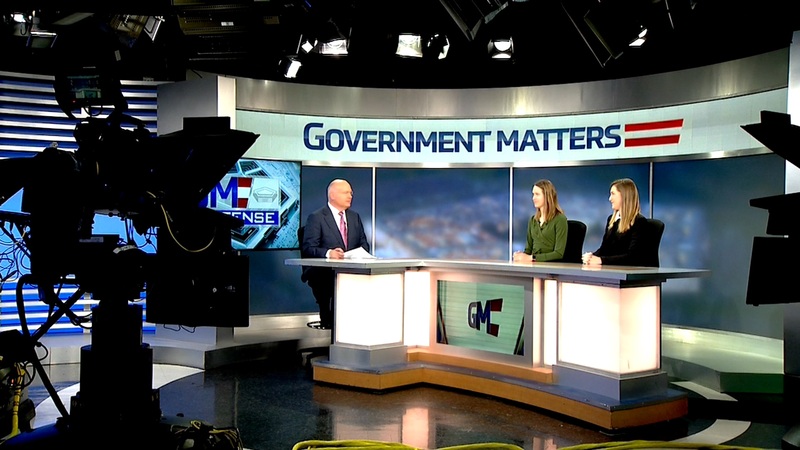 Jacqueline Klimas, defense reporter at Politico, and Oriana Pawlyk, reporter at Military.com discuss the nomination of Gen. John Raymond to lead U.S Space Command.